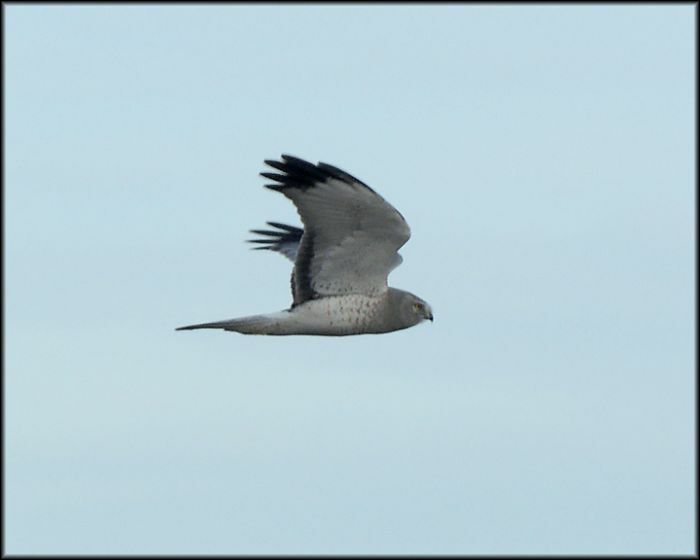 This male Northern Harrier flew alongside the car for almost a full mile, south of the Alice WPA in Cass County. Photo by Dan Mason. 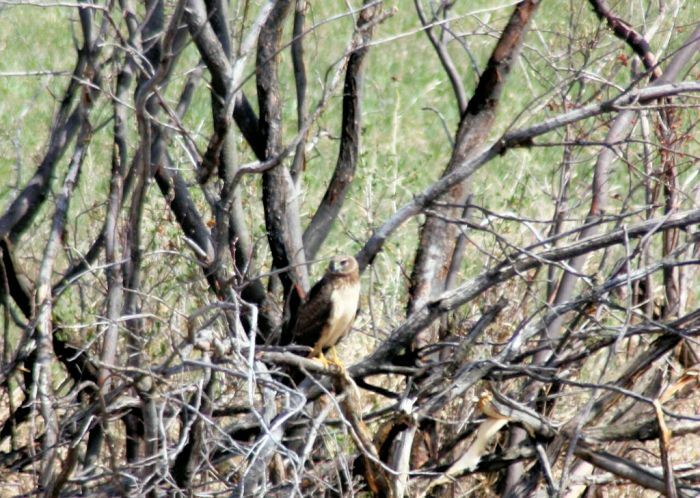 Northern Harrier (female) photographed near Lake Darling NWR by Tifani Tobey.